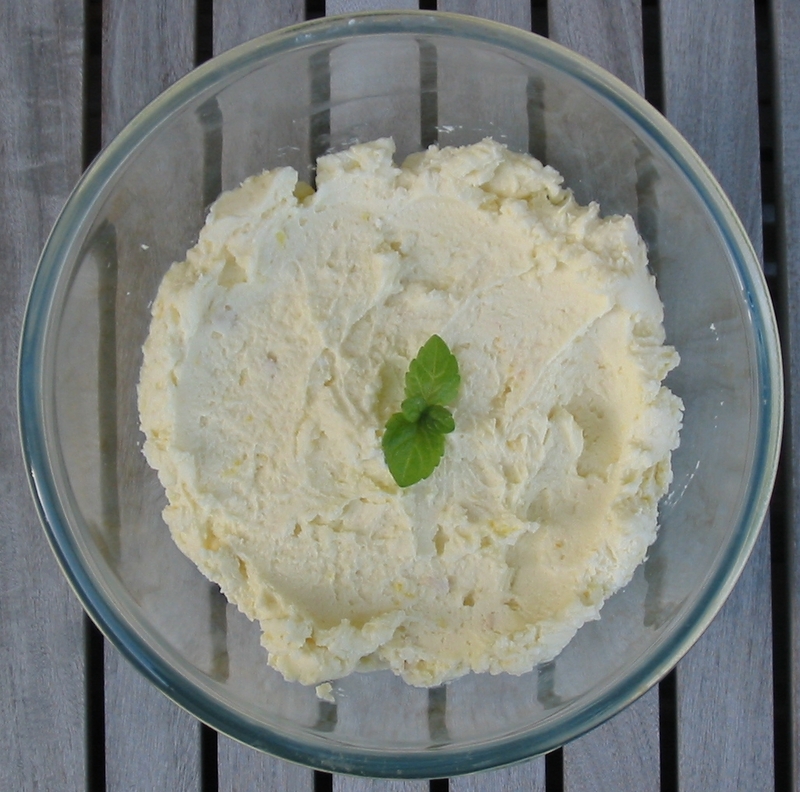 The Wrong Sword: Medieval Recipe Day: Let's Make a Posset! 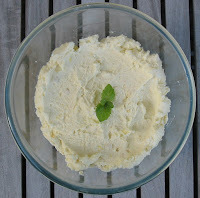 Medieval Recipe Day: Let's Make a Posset! Heat the milk, sugar, and toast in a saucepan, but don't let it boil. Stir the cinnamon and beer together in a punch bowl. Discard the toast. Pour the hot milk over the ale and stir. Drink from mugs while warm. Serves 8-10. ©"Beer and Good Food," by Myra Waldo, 1958. 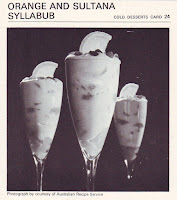 The astute reader will notice the option of including ambergris in the recipe, and gag a little bit. Also, if anyone knows the difference between a "posset" and a "sack posset," let me know. I think the difference between 'posset' and 'sack posset' is from the use of wine in posset and sack in the sack posset. Sack is fortified wine (like sherry or Madeira) and so stronger (and sweeter) than just wine. Also wines have got stronger over the years (centuries) as more robust yeast strains have been developed (as well as wine making techniques) and so the difference in potency between wine and sack would be much more noticeable then. Who Knew HP Lovecraft Was a Baker?